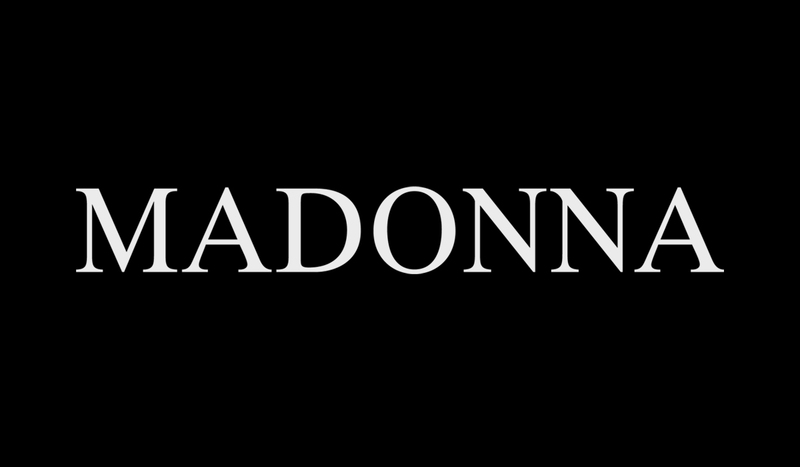 Madonna | News | ICON Fan Club Reporter Chosen! ICON Fan Club Reporter Chosen! Madonna has chosen a winner . . . .Congratulations to Kelly Smith of Virginia! You have been chosen to represent ICON magazine at the Bergdorf's/UNICEF event. This is a very special honor and you should be very proud of your efforts! Can't wait to see you in New York. Thanks to all ICONers who participated!